This is a 15 minute MP3 reading.This is good for a general reading or to get insight from the animal kingdom. Each card has that animal spirit and guidance. If you are seeing the same animals constantly that is a message. 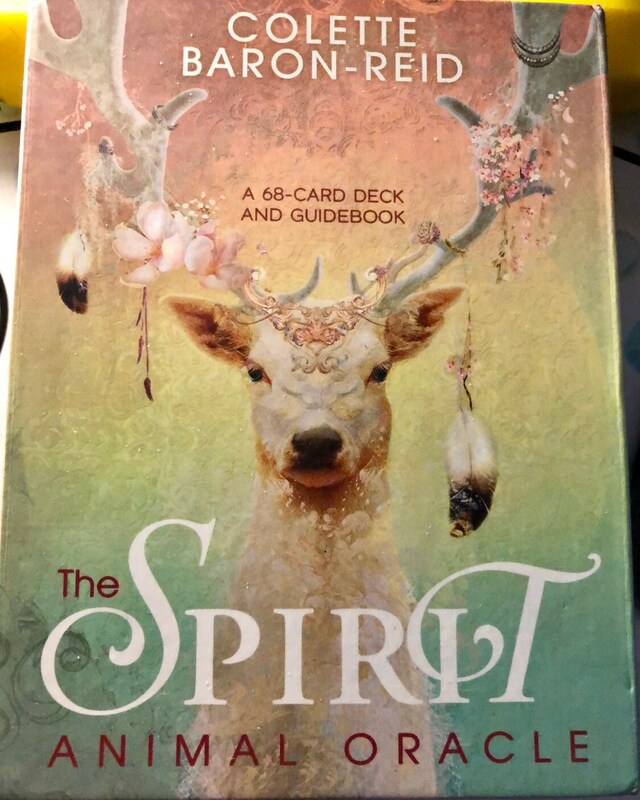 If you want to know about a specific animal and it's message to you, let me know when purchasing this reading. For example- if you are seeing a dragonfly repeatedly or a butterfly, we'll discover together what it means. There can be more than one animal around you. I am using an MP3 format which will be sent through email. This is very convient and can be listened to over and over. If you want to learn how to connect to a power animal or discover what animals are around you and their messages. Let me know this also. This is a great way to learn. I focus on specific information and names for readings. So please make sure your questions are detailed with any information that you think is important. I use 3 different divination methods for every reading. This includes connecting to a clients Guardian Angel(s) or an Archangel, tuning into the person's energy, and using oracle cards. Enter this information into the 'Remarks to Seller' section at checkout. Your reading will be delivered within 3-7 days or less. I will keep you posted on updates and when to expect it. The reading will help in many ways but is for entertainment purposes only. I'm not a doctor or counselor. The image used is not mine but from Colette Baron-Reid Oracle deck. A great reading, very helpful and insightful. Thank you. I thought the animal power spread was really cool. Very on point, and informative.